Any grubbing and construction creates the risk of potential contamination to our waterways, whether by sediment leaving the site or by contaminants such as paint or concrete washing down the storm drains. As such, Charleston County Stormwater Management Program requires that citizens obtain a Stormwater Permit to perform any land-disturbance activity over 5,000 square feet. 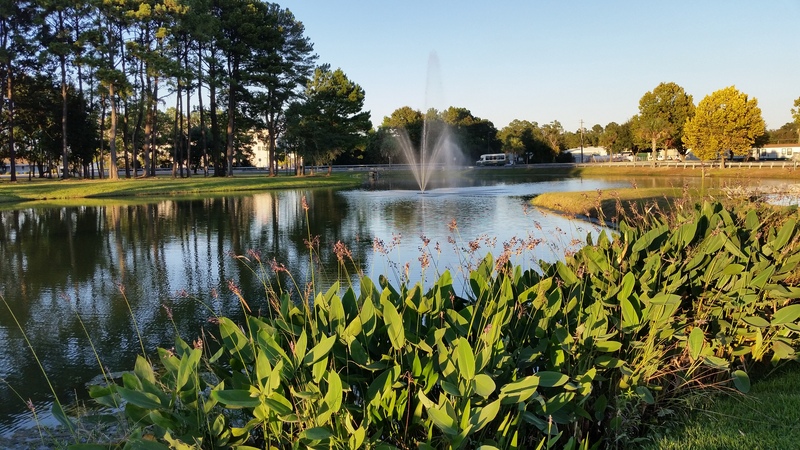 This permit allows the Charleston County Stormwater Management Program to monitor and regulate all land disturbance activity within unincorporated Charleston County. The Stormwater Permit is a requirement to obtaining the Building Permit. You will apply for a Stormwater Permit when you apply for a Building Permit and a Zoning Permit, as applicable (see also Building Inspections and Zoning & Planning for more information). For questions,please check our Frequently Asked Questions , or contact Charleston County's Stormwater Management Program.